Sophisticated; Elegant; Grace – Three words which are quite synonymous for Apple Inc. Known for superior quality products, Apple has been able to carve out a niche that no other brand has been able to do so. Started in the year 1977, Apple has been able to position itself as a premium brand, offering products and services with superior quality features and functionalities at a higher price. 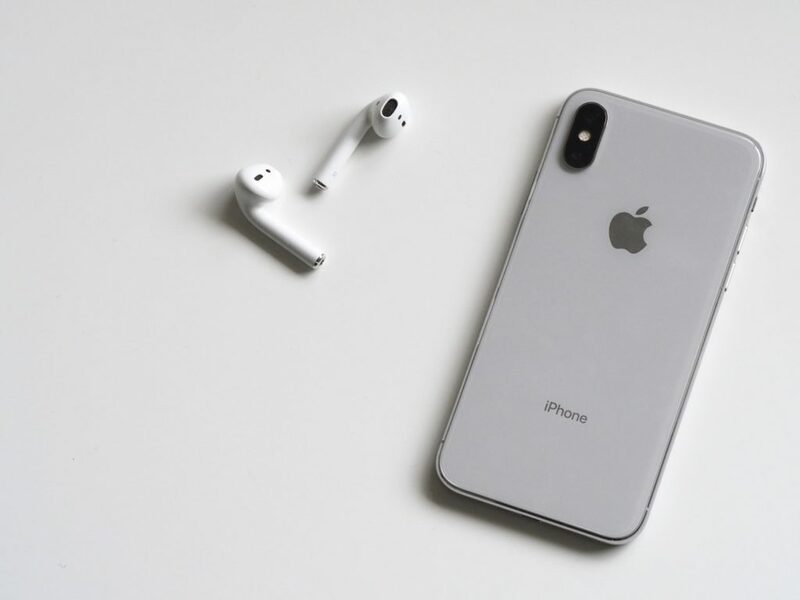 That’s why Apple target customer segment comprises of well-off individuals who are willing to pay extra for superior technology products and services with advanced design, functionalities, and capabilities. For decades, Apple has been amazing people with its innovative products and breakthrough technology. Below is the product mix of Apple which has been ruling the market since the time of their inception. iPhone: With a global market share of over 20%, Apple was the first company to introduce smartphones that had multiple touch. iPod: After Macintosh came the iPod, which revolutionized the way we listen to music. What walkman was to Sony, iPod was to Apple. Just like Sony became an instant hit with its Walkman, Apple became an instant hit and a worldwide company with its iPod. However, the innovations had just started. Apple Watch: Watch where you can keep a track of your fitness schedules. Apple TV: Launched in 2007, Apple TV has not been able to be as successful as the other products of apple. Apple Music: Apple Music is the new offering from Apple that allows customers access to unlimited latest songs by paying a monthly or annual subscription to them. There is only one strategy that Apple uses for its products and that is “Premium pricing strategy”. Apple’s customer personas comprise of well-off individuals and offer superior quality products and for that reason, Apple demands a premium price for its products. Innovative technology, Superior quality products, and clutter breaking product designs are the main reasons that Apple goes for Premium price strategy. Place plays a very important role in the marketing strategy of apple. A good product is of no use until and unless it is easily accessible to customers. Apple uses both online as well as online channels for distribution of its products. Online: Apple has exclusive tie-ups with worlds leading e-commerce portals for selling its products online. Apple also uses its own website to allow customers to directly purchase products from them. Authorized Corporate Resellers: There are a number of corporate resellers that tie up with Apple for distribution purposes. Corporate resellers are nothing but premium stores/retailers who are authorized to sell Apple products. Due to the premium model of the product, the retailers/Stores are handpicked basis various factors like Size of the store, Sales, Monthly customer visits etc. Apple Stores: Apple has also set up its own stores at various places where customers can go and experience and purchase apple products. Apple stores follow the same store layout everywhere with open and lot of open floor space available for the customers to browse around and experience the products. Promotion of another major leg in the marketing mix and marketing strategy of apple. Apple follows a very minimalistic and straight approach for the advertising and promotion of its products. 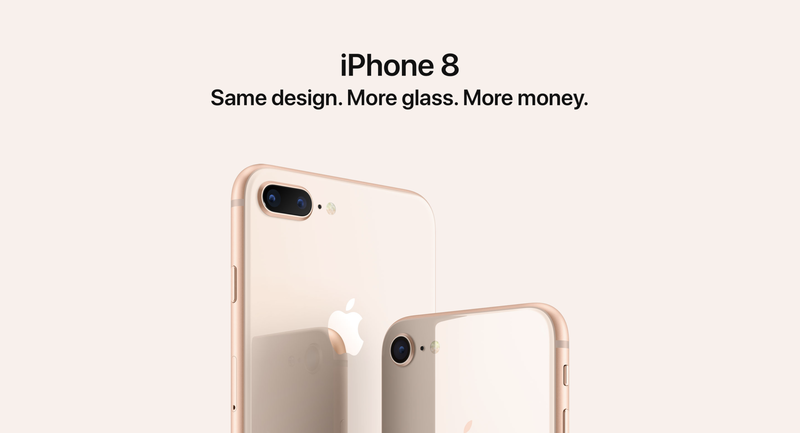 Clean design, subtle use of colors and clear messaging are three constants which are there in all the promotional content that Apple creates. Considering the premium brand that Apple is and the customer personas that it targets, Apple does not use any other marketing channel to promote itself. 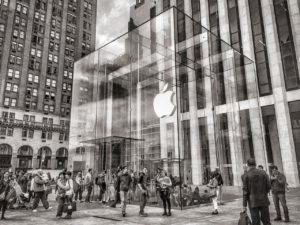 Apple uses premium marketing channels like Top-end magazines, Billboards set up at prime locations and showcasing advertisements at prime time TV slots. For the premium nature of the brand only you will hardly find any price based offers given by Apple for promotion. Also, read more about the marketing mix of Samsung and Marketing Strategy of Samsung.